However,we will charge for a small amount of deposit in case the investment on new samples.But please donot worry, the sample deposit will refund to you when bulk order fixed. -About sample making,it usually takes 1-3days include testing to make sure its excellent. If urgently,please kindly let us know,we will do our best to catch up with your schedule. 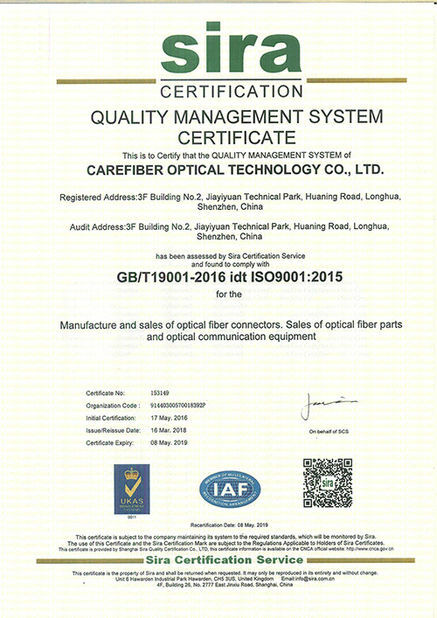 Carefiber Optical Technology Co., Limited has passed the international quality certification: ISO 9001. 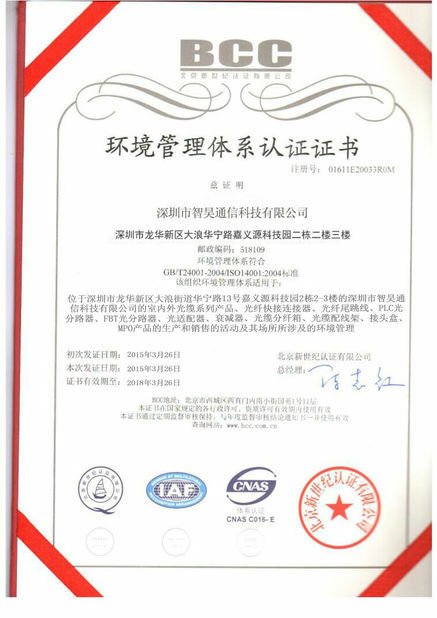 We not only have top-ranking quality control departments but also establish complete and reliable quality assurance system. 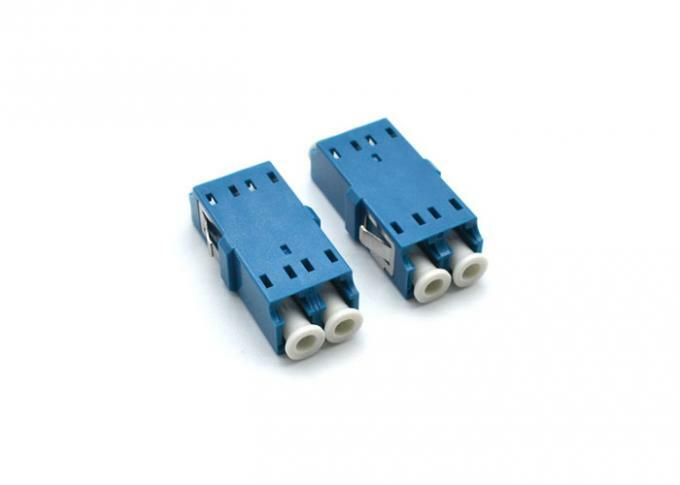 We carry out the system in all procedures and processes of production and management. 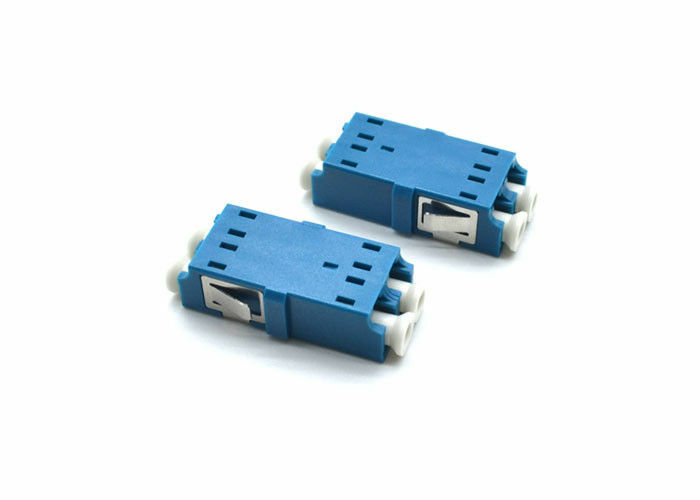 Moreover, we adopt advanced quality control equipment and first-rate expert team, making sure best products' quality to customers in the whole world.